Dear Readers, we are presenting Daily Current Affairs for All Exams- 7th November 2016. 1. Prime Minister Narendra Modi inaugurated the first International Agro-biodiversity Congress in New Delhi. The 4-day Congress (from November 6 to 9, 2016) will be attended by 900 delegates from 60 countries to discuss conservation of genetic resources. 2. Agrobiodiversity is defined as the variety and variability of plant, animals and micro-organism that are used directly or indirectly for food and agriculture. It includes all species that are closely inter-woven in an agricultural ecosystem. 1. 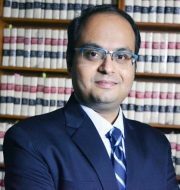 Indian lawyer Aniruddha Rajput was on 4 November 2016 elected as a Member of International Law Commission (ILC), a top body of legal experts of United Nations General Assembly (UNGA). 2. He is India’s first time candidate to the Commission and youngest among the group. He is also the first Indian nominee chosen from outside the close circuit of lawyers of the Union Ministry of External Affairs. 3. Rajput is among other 34 individuals elected as members of the ILC. The members were elected from five geographical groupings of Asia-Pacific, African, Latin American and Caribbean, Eastern European and Western European states. They will have five-year term commencing from January 2017. 1. 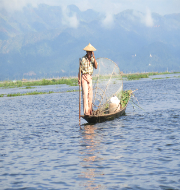 The Union Ministry of Environment, Forest and Climate Change (MoEFCC) has constituted a four-member team for conservation and management of Loktak Lake in Manipur. 2. The team will visit Loktak Lake and hold discussions with the State government, its concerned agencies and other stakeholders including people living in the vicinity of the lake. 1. 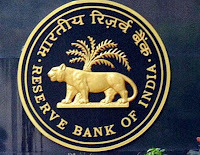 Construction major Hindustan Construction Company (HCC) became India’s first firm to get debt recast under RBI’s new Scheme for Sustainable Structuring of Stressed Assets (S4A). 2. The RBI-mandated Overseeing Committee (OC) under the S4A has approved HCC’s Rs. 5,000-crore debt recast passed by an ICICI Bank-led joint lender forum in September 2016. 1. Guy Ryder has been re-elected Director-General of the International Labour Organisation (ILO) for another five-year term, starting October 1. 2. In the governing body, Ryder received 54 of the 56 votes cast by the titular members, an ILO release from Geneva said. Incidentally, he was the only candidate. 3. Ryder is the 10th ILO Director-General and has about 35 years of experience in the world of work, most of it at the international level. 1. Bank of Baroda has appointed Ratnesh Kumar as Managing Director and CEO of its wholly-owned investment banking subsidiary, BoB Capital Markets Ltd.
2. Kumar holds a Masters degree in Management from FMS, University of Delhi, and M.Sc. (Hons) in Physics & B.E. (Hons) in Electrical and Electronics Engineering from BITS, Pilani. 3. The public sector bank in a statement said Kumar started his career in the Indian capital markets and financial services sector in 1993. 1. 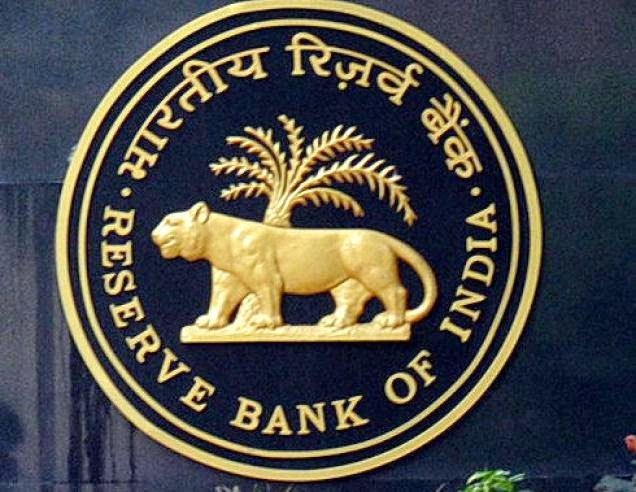 The Reserve Bank (RBI) has appointed M Rajeshwar Rao as Executive Director following G Mahalingam’s voluntary retirement from the central bank. 2. As Executive Director, Rao will look after Department of Statistics and Information Management, Financial markets Operations Department and International Department. 3. Prior to taking over as the Executive Director, he was the Chief General Manager, Financial Markets Operations Department. 1. Eyeing India as a key trade partner after exiting from the European Union (EU), the UK today announced a first-ever easier visa regime for Indian businessmen that will come with swifter passage through British airports and access to EU. 2. India had in past also sought easier visa regime for its nationals and Prime Minister Narendra Modi today asked his counterpart Theresa May to provide “greater mobility” for its students and researchers.